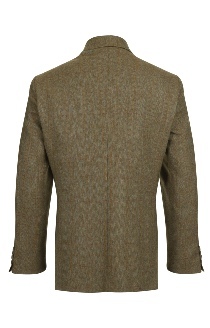 A beautifully tailored tweed sports jacket available in 100% pure wool tweeds. The classic style of jacket for smart or casual everyday wear. 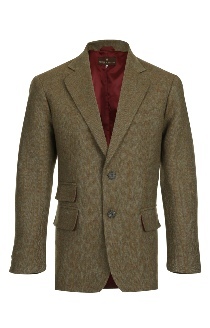 The flexible style of Tweed for men.